We are pleased to present to the market this first floor two bedroom flat, centrally located in the town of Stornoway. The property is within walking distance to shops, supermarkets, health and leisure facilities, restaurants, bars and transport links. 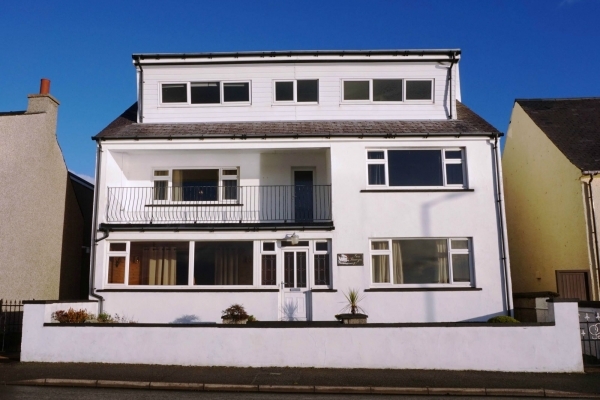 Accommodation offers a semi-open plan lounge, kitchen, two bedrooms and shower room. The property benefits from hard wood double glazing and electric storage heating throughout. This property is an ideal buy-to-let-investment.